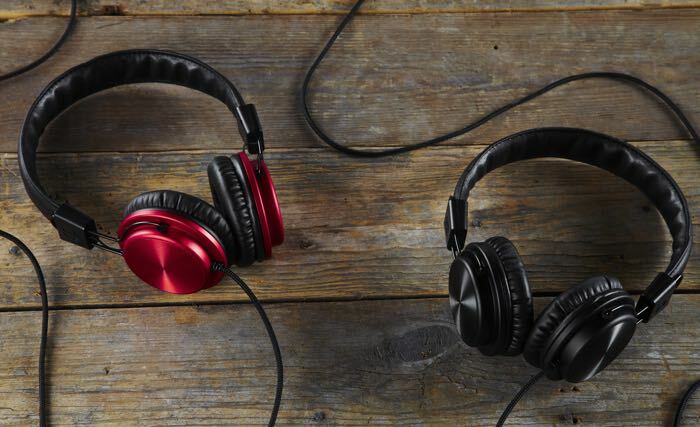 UK audio maker Bloc & Roc has announced the launch of a new range of headphones, under the Galvanize brand, and they will launch in the UK on the 1st of December. 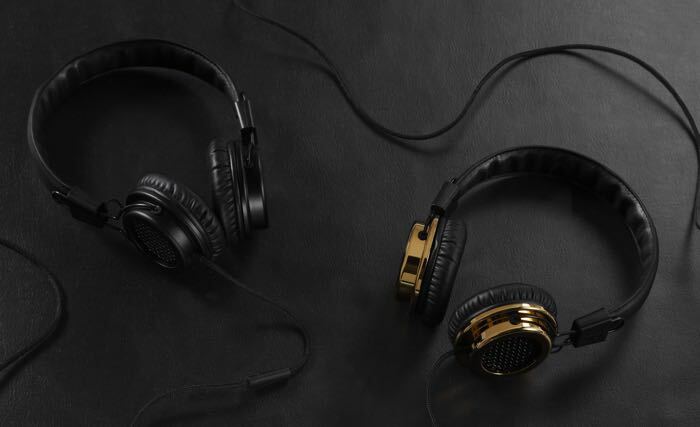 There are two models in the range the Galvanize S1 which is a sold ear design and the Galvanize S2 which is a central mesh design, both models will be available in a range of colors including some 24 carat gold plated versions. 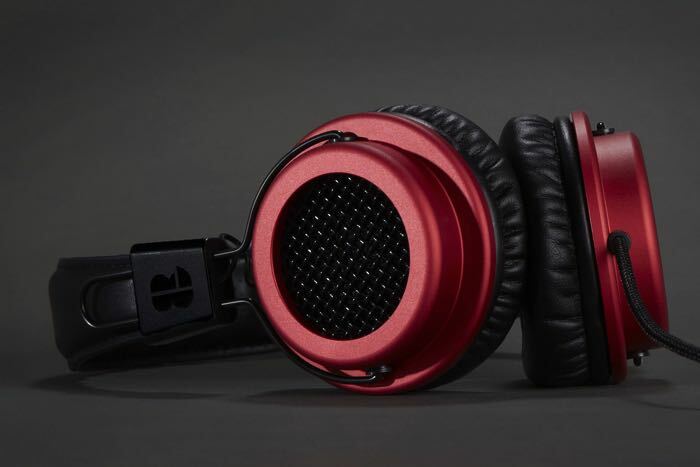 The new Bloc & Roc Galvenize headphones will go on sale in the UK on the 1st of December with prices ranging from £120 to £240, you can find out more details over at the company’s website at the link below.